Athletes who leverage their athletic abilities are more likely to be accepted into their reach schools. They’re also more likely to find the right collegiate fit and have a positive collegiate experience. How can I learn more about using Insights? You can learn more about SR Insights on our website by clicking here! On the website you can schedule a quick call to learn more and, once you are ready, fill out the application to become an Insights member. 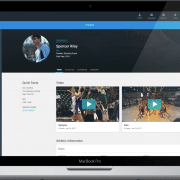 SR Insights is an additional product available to all SportsRecruits members. 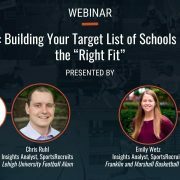 Insights is a tool that is designed to help your family find the perfect college fit for your son or daughter. 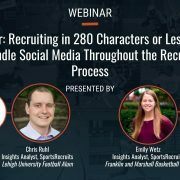 You are matched with a dedicated Analyst who will make sure you are targeting the right schools at the right time. 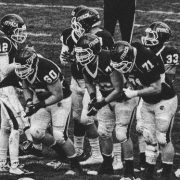 The goal of Insights is not to find a college fit, but to find the RIGHT fit. Can Insights still help a student with a 4.0 GPA? Yes, the Academic Fit Report is just one of the many deliverables that we provide Insights customers throughout the 12 month process. 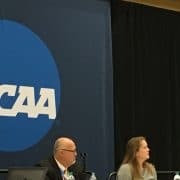 A 4.0 student will be in the top quartile of recruits interested in a particular school, but that does not mean they can get into any school of their choosing. 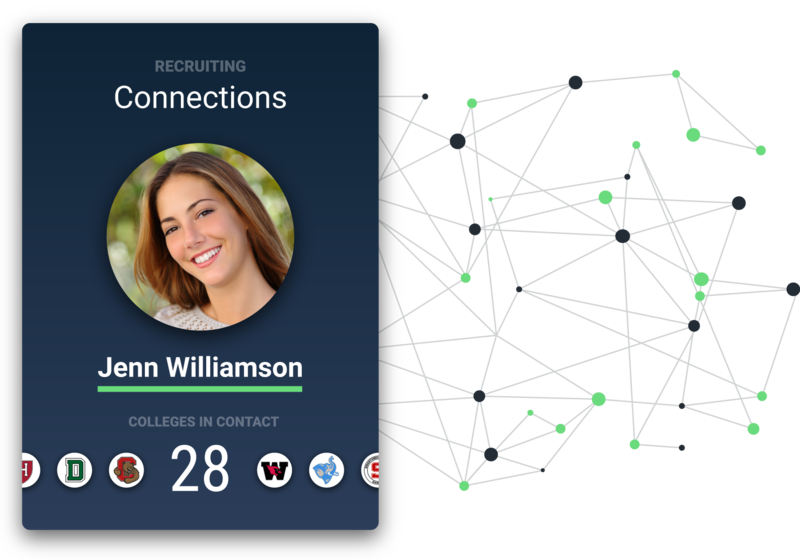 Once that student takes the standardized test, we will be able to show them how their scores compare to other recruits interested in the top academic schools. 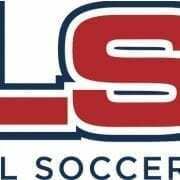 Insights is designed to help families find the right fit not only academically, but athletically, socially, geographically, and financially. 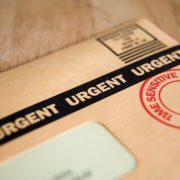 Each family that purchases Insights gets an action plan custom to their individual recruiting process. Other data uses are Interest Scores, which will let you know the most popular schools amongst recruits to see the level of competition. 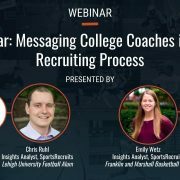 We also provide Insights families best practices when communicating with college coaches based on data we have pulled from the millions of messages sent on our platform.